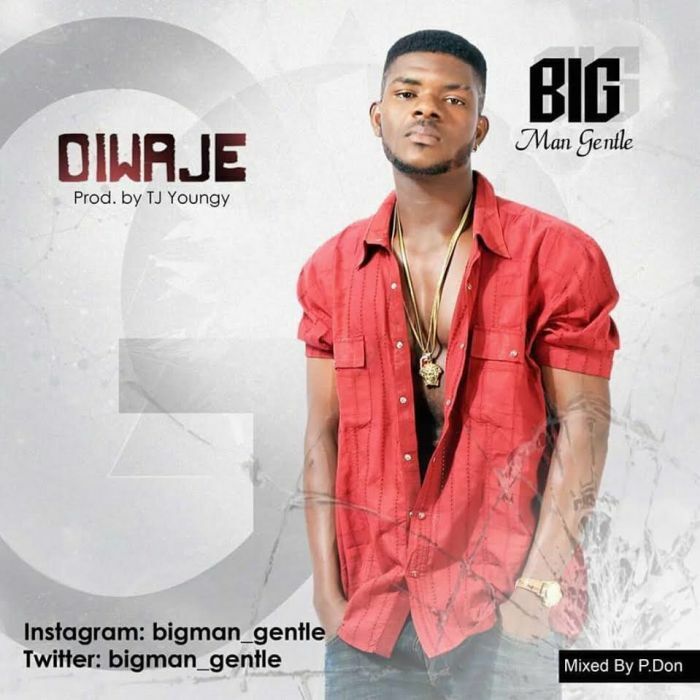 Young rising and talented act – Bigman Gentle came through with his new singles titled – Owaje & Confirm. Both singles was produced by TJ Youngy, mixed and mastered by – P.Don. You need to feed your soul with these singles.